Chain Reaction Challenge is a long distance cycling event for senior business executives who share a sense of corporate social responsibility and the desire to support children’s charities. This is not a mass-participation event; instead it concentrates on selected individuals who have a passion for cycling and want the physical challenge. In return, they benefit from a valuable networking opportunities and the immense satisfaction of directly helping children in need and their families. Historically riders have come from the property, banking and finance, and funds management industries and as such, the event offers a great networking opportunity for our industry leaders and an environment for client and staff engagement. Riders are selected on their fundraising ability, their ability to ride 1000 kilometres in 7 days and equally as important, their ability to integrate within the group. Riders and teams raise funds through a combination of corporate and personal fundraising by selling various levels of sponsorship on their jersey. In addition, jerseys similar to those in the Tour de France which are awarded on a daily basis can be sponsored by corporations wanting to support the event, in return helping to expand networks and create friendly competition between sponsors. In addition to corporate sponsorships, each rider makes a $3,000 upfront donation and is expected to use their personal networks to raise a minimum of $5,000 in personal donations. 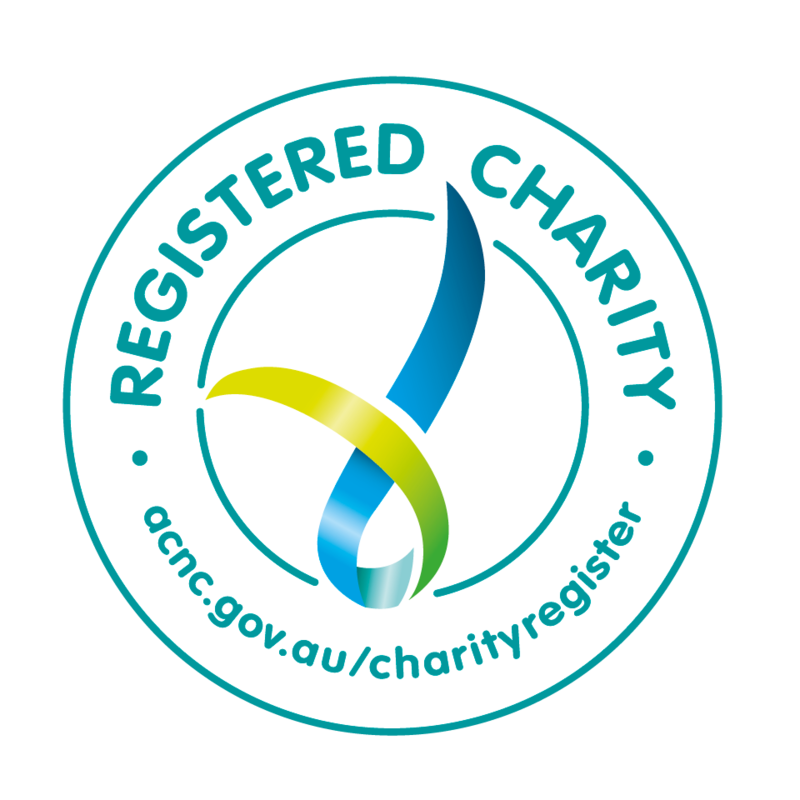 Money raised is used to support registered children’s (0 to 18 years) charities. Before the start of each ride, 1-2 major charity partners are selected as the recipients of the majority of funds raised. In addition, a number of smaller donations are made to other children’s charities. Chain Reaction aims to donate between $0.72 to $0.76 of every dollar raised to our charity partners. Up to 10% of money raised may also be invested by the Foundation to create an income stream to cover its fixed costs. Who are the 2019 Chain Reaction Challenge charity partners? The 2019 major charity partners are still being decided based on their applications for funds. Riders will be notified and the website updated once these charities have been confirmed. Chain Reaction Challenge is the 'pro-tour' experience. We aim to ensure that all you need to do during the event is ride your bike - everything else is taken care of for you. How much does it cost to participate in the Chain Reaction Challenge? To show your commitment to the event and in support of our charity partners, we ask that all riders make an upfront, non-refundable, tax deductible donation of $3,000 upon selection to the event. Airfares and accommodation outside of the event as well as any incidentals are not included and are at the rider's expense. Additional fundraising requirements apply so keep in mind your ability to make the fundraising commitment outlined below. Chain Reaction requires a minimum $5,000 in personal fundraising through our website. To assist with this, each rider is provided with a personalised fundraising page on the website and a comprehensive fundraising toolkit with tips, support materials and templates to assist you. In order for Chain Reaction to raise significant funds, we also ask that riders leverage their corporate networks to sell sponsorships in the form of logos and branding on team jerseys. Chain Reaction assists in this by providing a corporate sponsorship pack and can be available for meetings or answer questions. We also have the ability to customise sponsorships for corporates who want more activation or brand experience through the partnership. Please note that while corporate sponsorship is a major component of the fundraising for our events, it does not contribute to your personal fundraising requirement of $5,000. Upon registration, riders will be asked to complete the application and provide details on their sizing (for training uniforms), proof of Bicycle Network membership, emergency contact details and credit card details for the upfront donation. You will also be required to agree to our waiver before officially participating in any training, event or official Chain Reaction on-bike activity. When will you make the final selection of riders? In order to maintain the optimal on-bike experience and in accordance with our permits, we must limit the number of riders we can take on each event. For the Chain Reaction Challenge seven day rides, we aim to select 45-50 riders at the discretion of Chain Reaction management and the ride organising committee. You will be notified of final selection into the event in October 2018 and you will need to make your upfront donation through the website at that time. Riding 1000 kilometres in 7 days is a challenge. New cyclists are encouraged to take on this challenge but training attendance will be required to ensure you can complete the course safely and enjoy the experience.